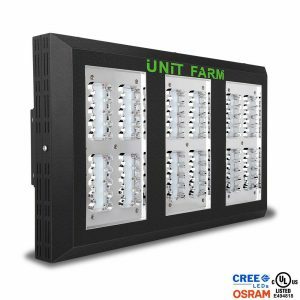 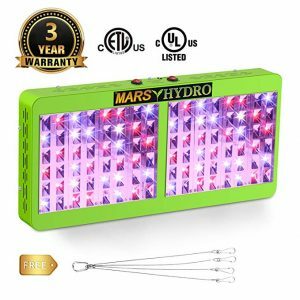 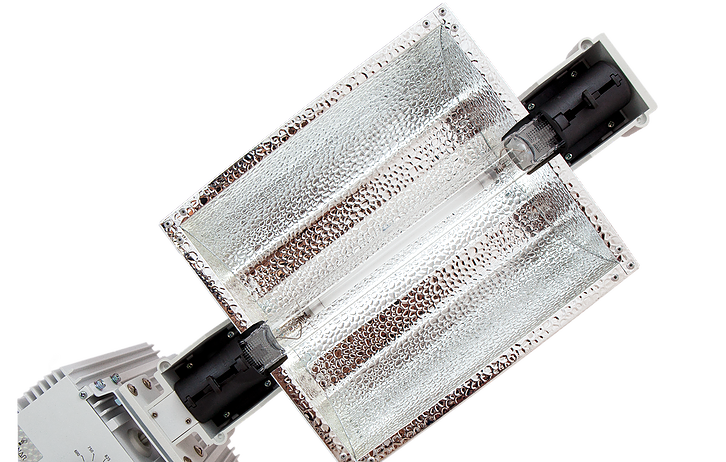 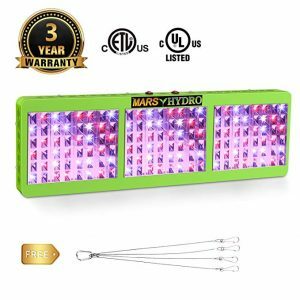 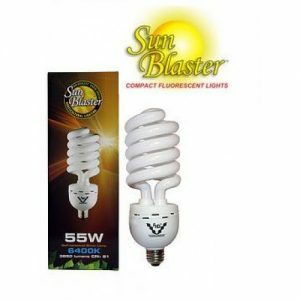 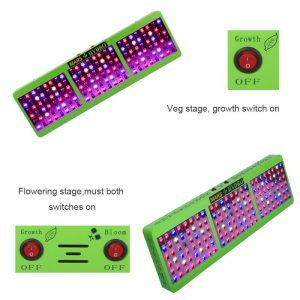 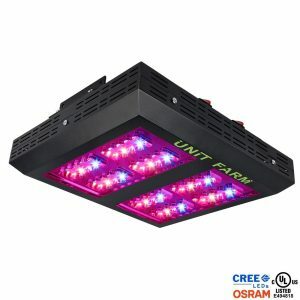 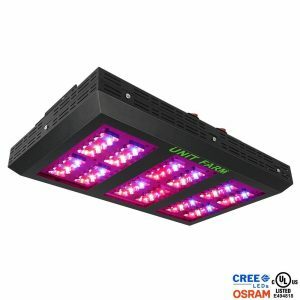 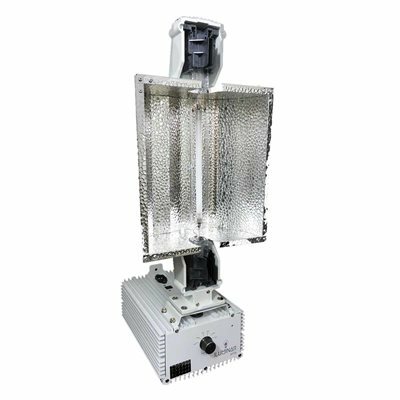 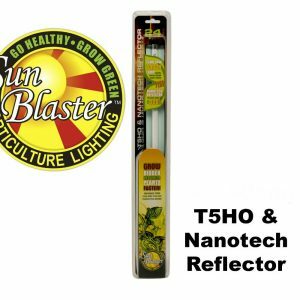 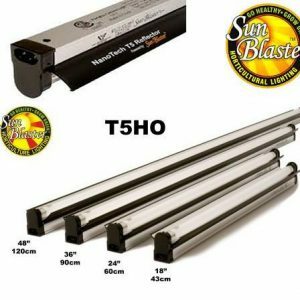 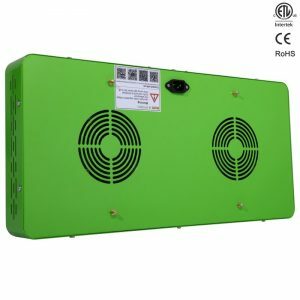 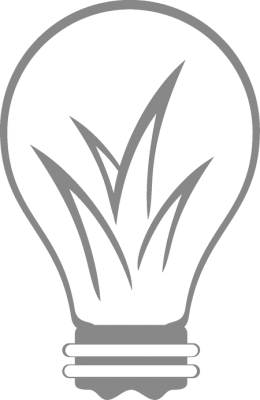 Iluminar DE 750/600w Fixture-120/240 w/Lamp – The Grow Shop Ltd. 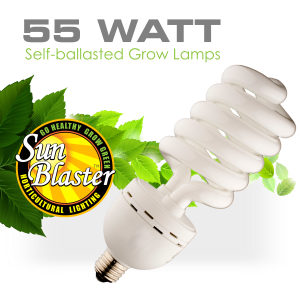 The ILUMINAR 750W/600W DE offers the most sophisticated technology. 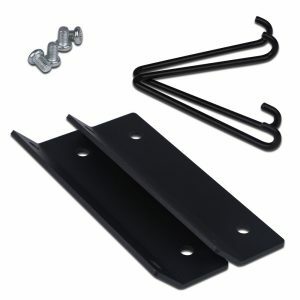 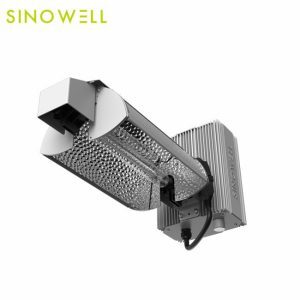 Integrated the first of its kind, single-handed “roll-lock” socket that means- simple lamp installation. 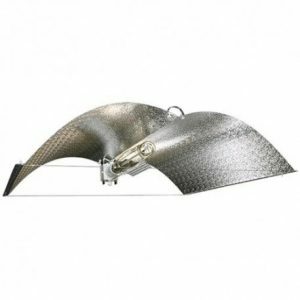 Delivering ultimate light output, superior uniformity and deeper canopy penetration. 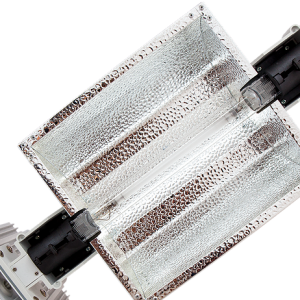 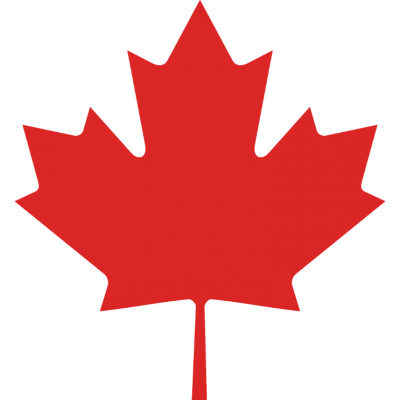 The cost of ownership of an ILUMINAR DE-HPS is the lowest on the market by design.